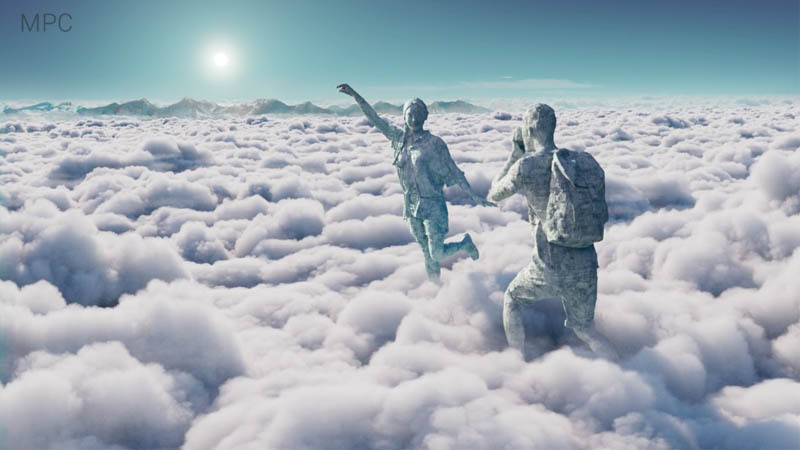 MPC creates delightfully surreal easyJet brand campaign for VCCP and Riff Raff’s Sacred Egg. Attention to detail was key. Alex said, “On the shoot we took over 500 stills of houses to replicate in the street scenes. We also flew with easyJet and as we landed we stayed on the plane to recce the cockpit.” He went on to add “one of the surprising bonuses of the project was that we watched one of the best games of the World Cup 2018 in the home country – Portugal vs Spain. What a treat, on an already wonderful project”.